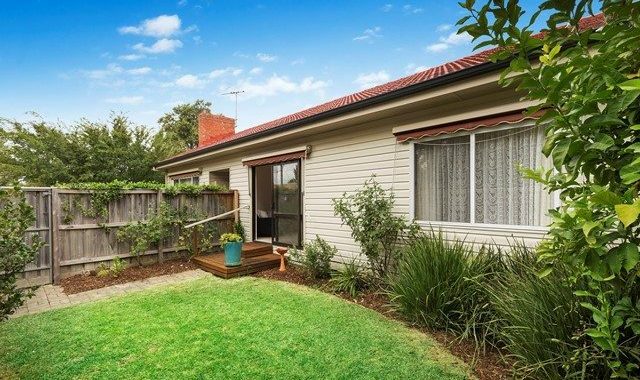 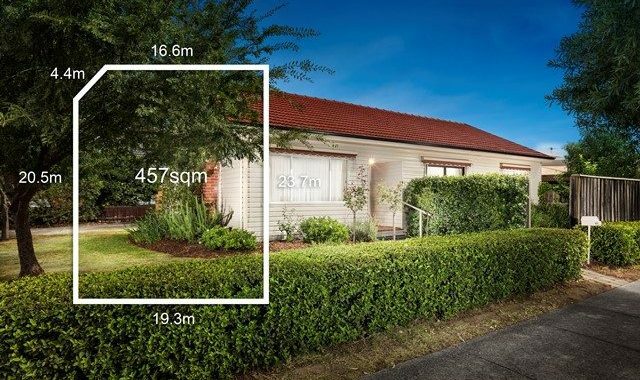 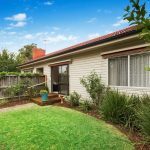 This delightful single level north facing three bedroom surprise packet, situated on the corner of Donald and McLochlan Streets opposite Bayview Park, ticks all the boxes with location being the key. 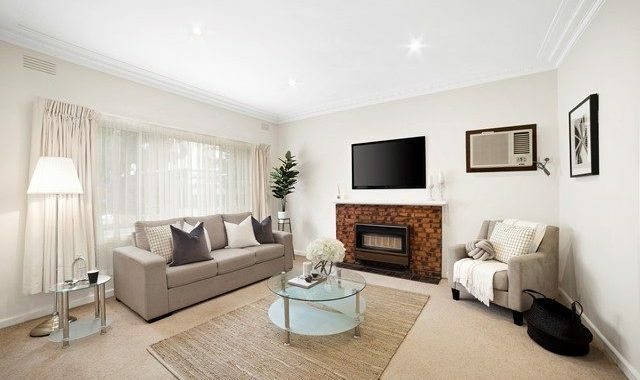 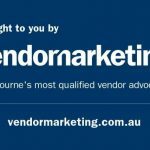 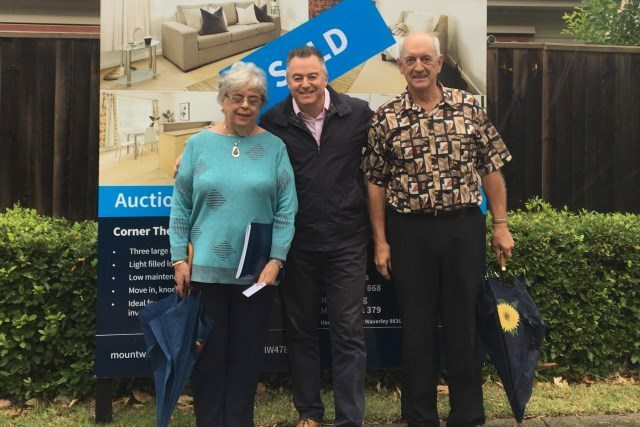 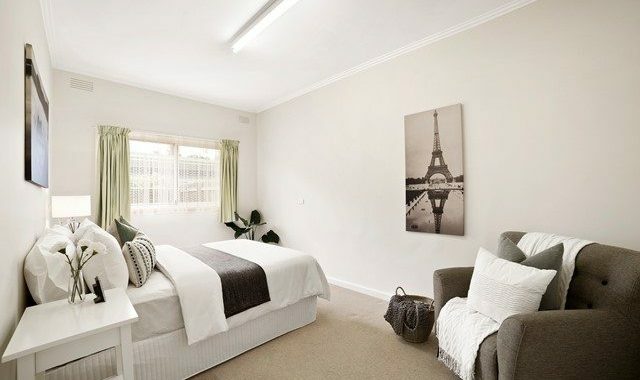 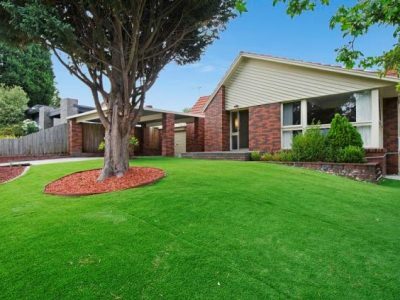 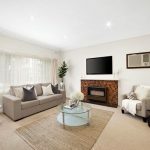 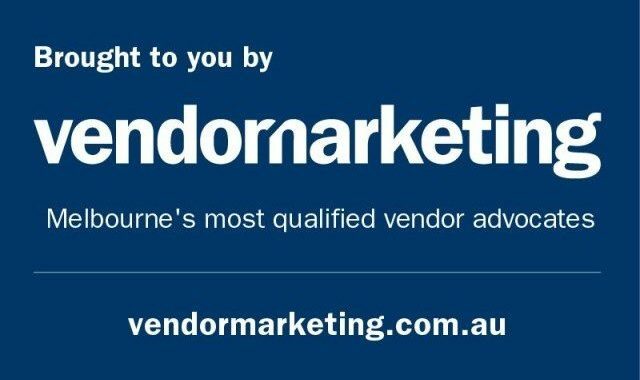 It is within walking distance to many Mount Waverley amenities including shops, schools, Jordanville train station and much more. 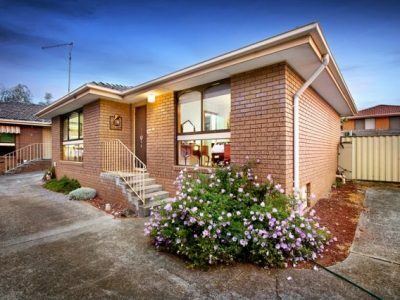 The renovated home is neat and tidy and offers a low maintenance family lifestyle. 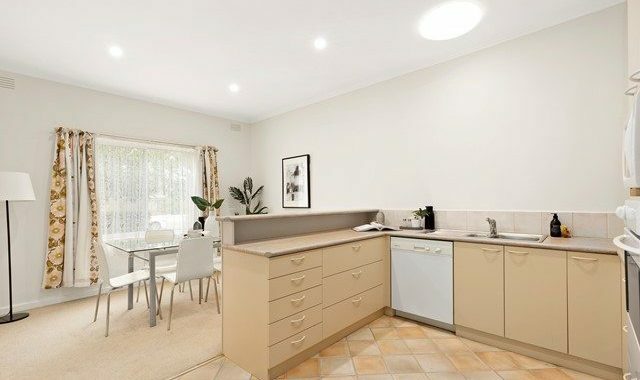 Freshly painted and featuring high ceilings throughout with a bright functional kitchen with plenty of cupboard space plus dishwasher, light filled formal lounge with wall mounted air conditioner and gas heater, family bathroom with separate shower and toilet, an enclosed sunroom off the laundry, fully fenced private and secure front yard that can be directly accessed from the master bedroom, a paved rear yard with garden shed and access to the lock up garage with auto door. 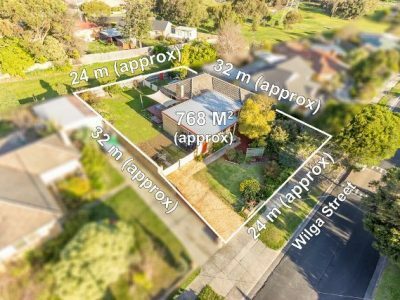 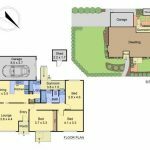 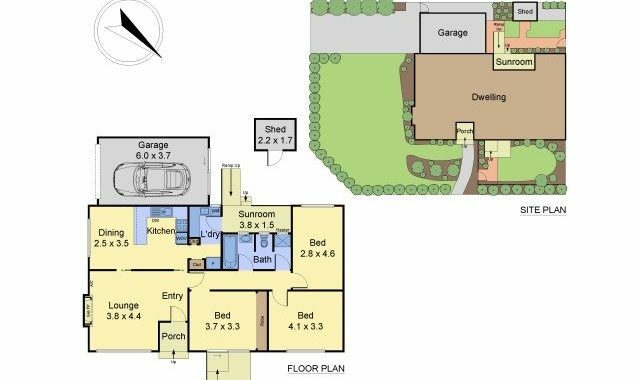 Consider your options: move straight in with nothing to do, knock down and build your dream home on the generous 457m2 site (stca) or for savvy investors, add this to your rental portfolio. 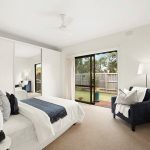 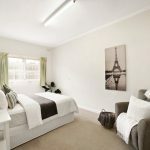 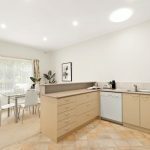 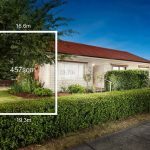 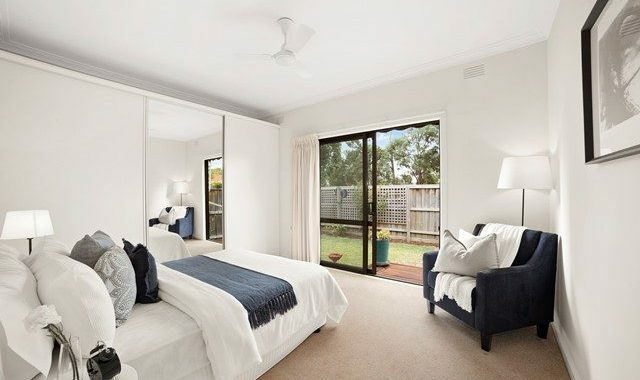 This property will suit downsizers, young couples and families, investors and first home buyers alike. 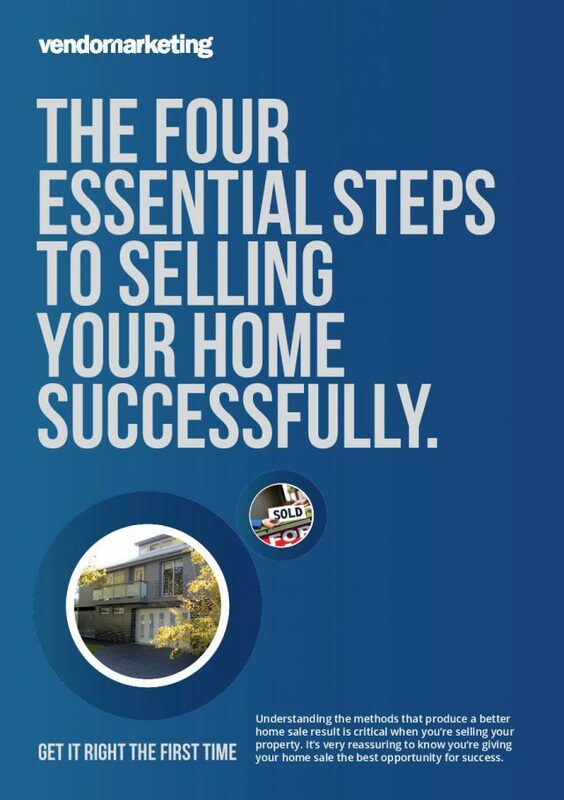 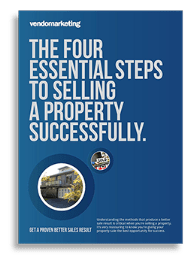 This is your chance to secure a home in a prime and sought after location.